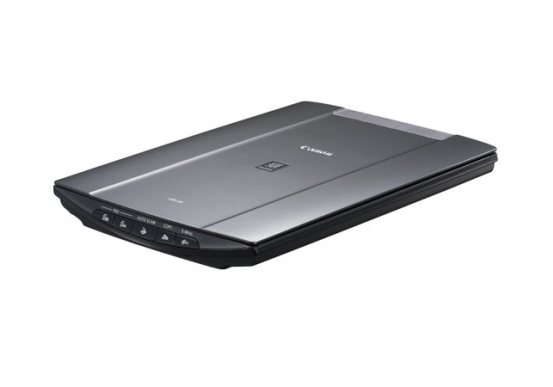 The CanoScan LiDE210 Color Image Scanner features the quality, speed and ease of use that will bring your electronic filing system to another level. Its maximum resolution of 4800 x 4800 (Optical) dpi1 provides excellent scanning quality for both your photos and documents with a vivid 48-bit color depth and over 281 trillion possible colors. You'll immediately notice how easy the CanoScan LiDE210 is to use. Auto Document Fix automatically delivers beautiful, easy-to-view scans by advanced image analysis and area-by-area data correction while the Auto Scan Mode feature automatically detects the original you're scanning and saves it using the appropriate settings. 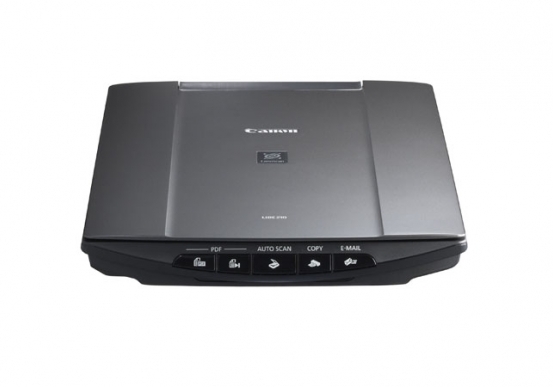 The CanoScan LiDE210 has Five EZ Buttons that enable you to scan, copy, email or create a PDF faster than ever while you enjoy three scanning position to accommodate workspaces of any size. Plus, you can scan those bulky items as the Advanced Z-Lid extends up and over the platen to scan large items such as notebooks, textbooks and other thick documents. Are you looking to scan documents fast? 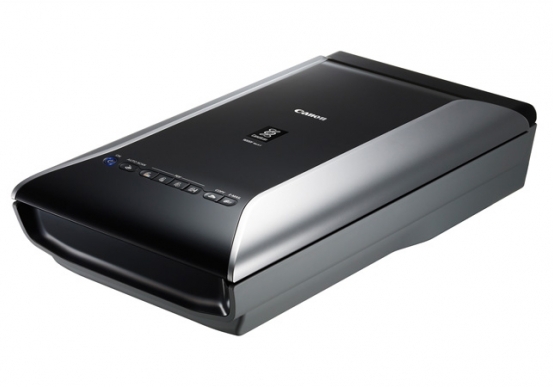 The CanoScan LiDE210 delivers a letter size color scan in approximately 10 seconds! 2 You'll also be able to proudly join the Generation Green initiative as its one USB Cable for data and power provides lower power consumption.